If you recently got a PS Vita over Christmas, or wondering what to expect in terms of game released this year, we have you covered. 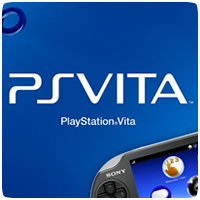 We’ve got a list of all the confirmed release dates for upcoming PS Vita games for the next few months. Not a lot of games are coming out over the next few months, but hopefully there are still plenty of games left for you to play while you wait.